Facebook's new button will pull up more information about a story’s publisher and some context on the article. By tapping the small "i" button, you will findout the Associated Press, where in the world the article is being shared and who else you know who’s shared it. 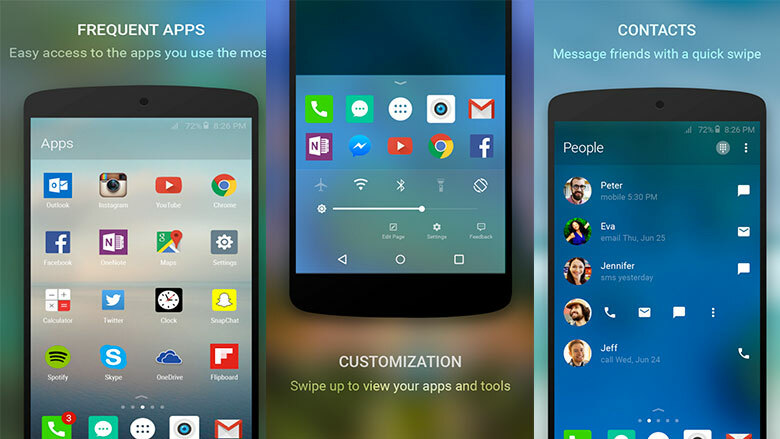 Microsoft released an update of it's Android launcher that dictate the homescreen experience. Company is taking advantage of the gap between mobile and PC. New update will let Android users continue viewing photos, editing documents, or reading websites from a mobile to a PC. 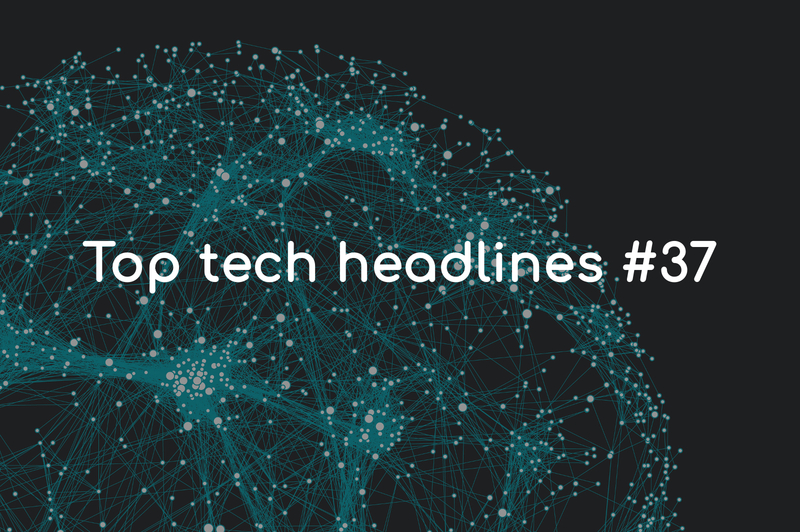 Shopify and Instagram together integrate feature called Shopping on Instagram, which will allow Instagram posts to be tagged with items for sale. Instagram users can view and buy the items by tapping a link from the seller’s online store without leaving the app. Microsoft launched a preview version of Edge browser for Android and iOS, which has been exclusively available on Windows 10. 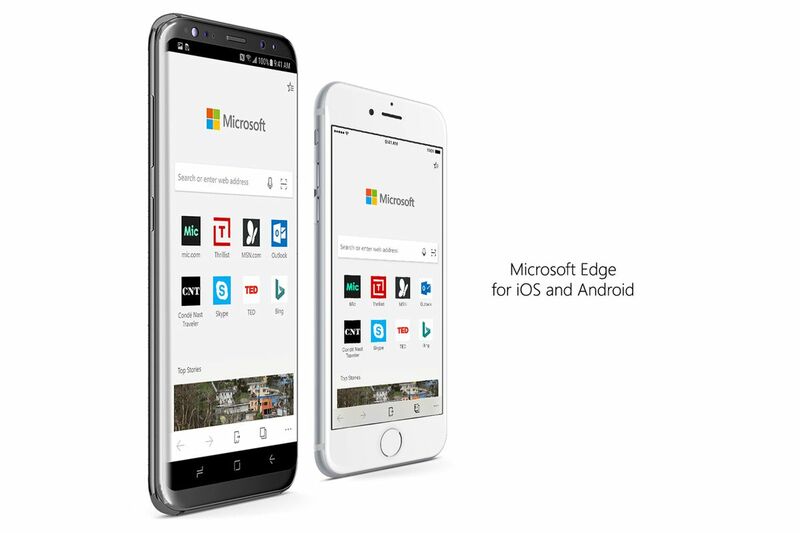 As per the company, all the key features of Microsoft Edge are coming to the corresponding iOS and Android app, including Favorites, Reading List, New Tab Page, and Reading View. 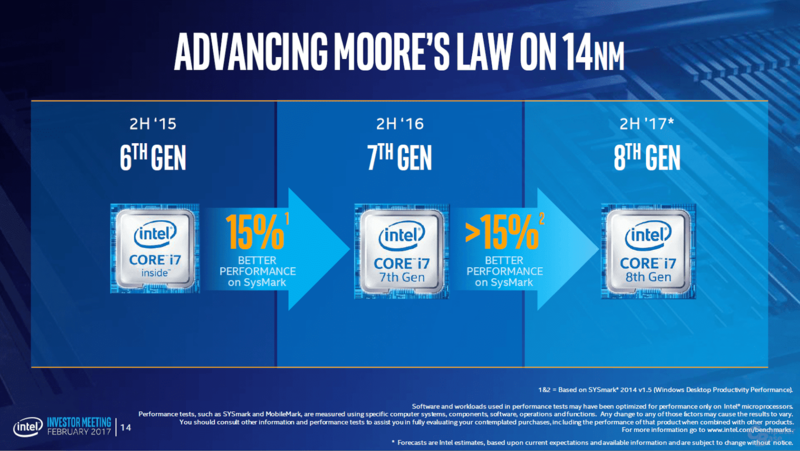 Intel launched its 8th generation core processor after the last week's announcement. The lineup consists of six new models, two each of the Core i3, Core i5 and Core i7 families. New Core i3 have four cores, rather than two cores with Hyper-Threading, Core i5 has six cores instead of four, and Core i7 have six cores plus Hyper-Threading. 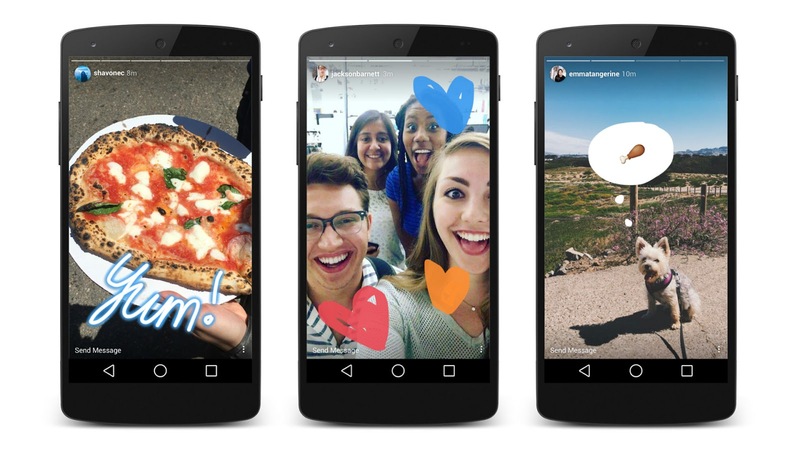 After last month testing in Portugal, Facebook has confirmed that the option to syndicate Instagram Stories to Facebook Stories is being officially rolled out for everyone around the world. It will cut down the trouble of manually uploading Stories on each platform separately. 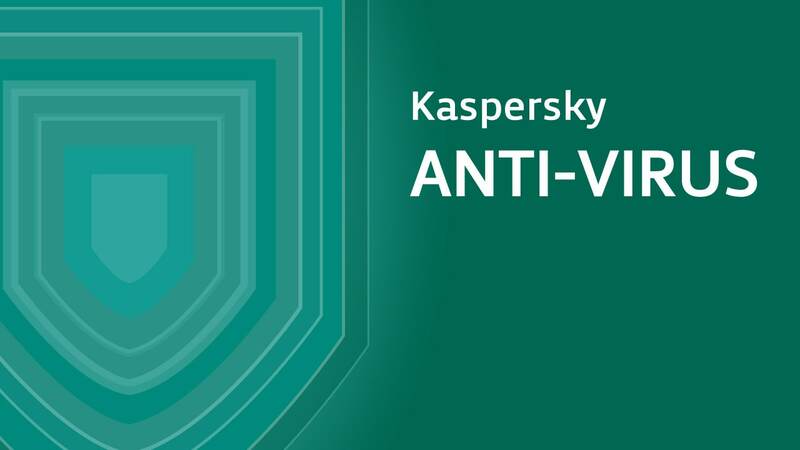 According to the report, after an antivirus scan by Kaspersky - hackers seem to have identified the files which contained the details of how the U.S. penetrates foreign computer networks and defends against cyber attacks. 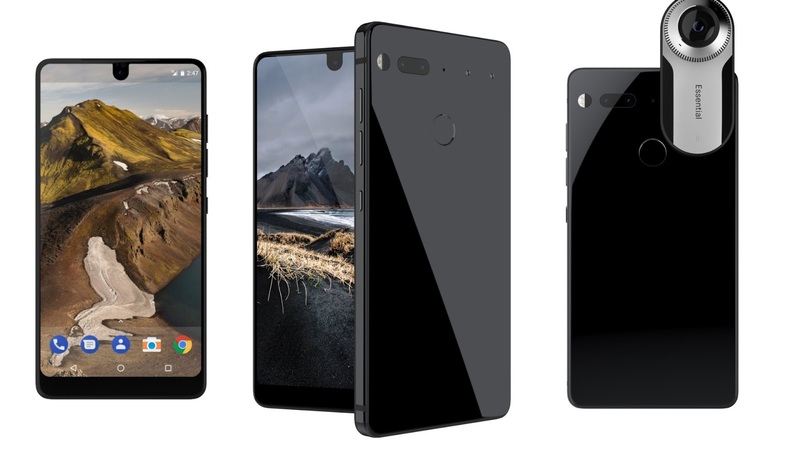 Essential released another update to improve its terrible camera. The latest version of the camera app promises to eliminate shutter lag for one-off captures and also claims to have improved low light photo quality and made all-around image output more consistent with various conditions.